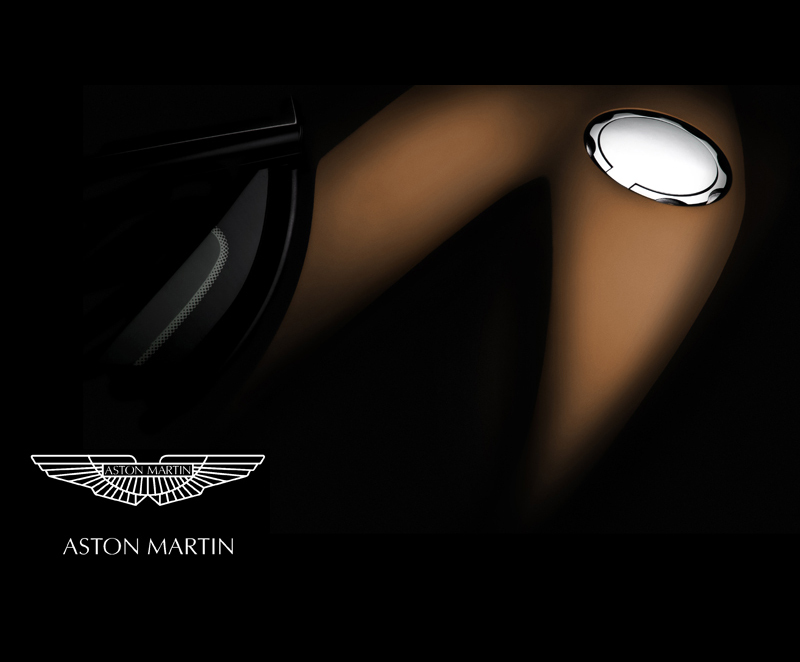 Exciting news this week as work has now officially started on a proposed Aston Martin book. This has been a long term personal for car photographer Tim Wallace and has been under discussion for over 2 years now. 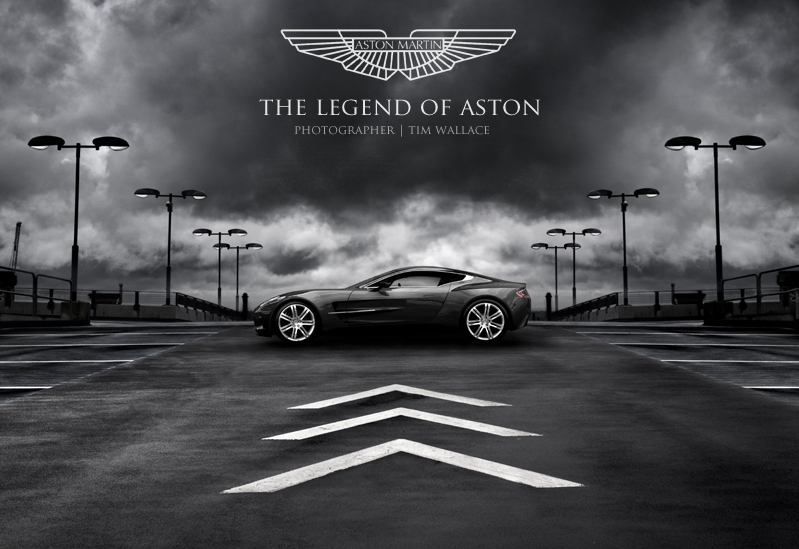 It is hoped that the book will be completed and available by the end of 2012 for launch in early 2013 and it will be a hard back book with the aim to bring together the very best collection of Aston Martin photography very before made available to the public. Featuring all the Aston Martin models through the ages from the very early DB1 right through the the current range and the infamous One77 super Aston's. 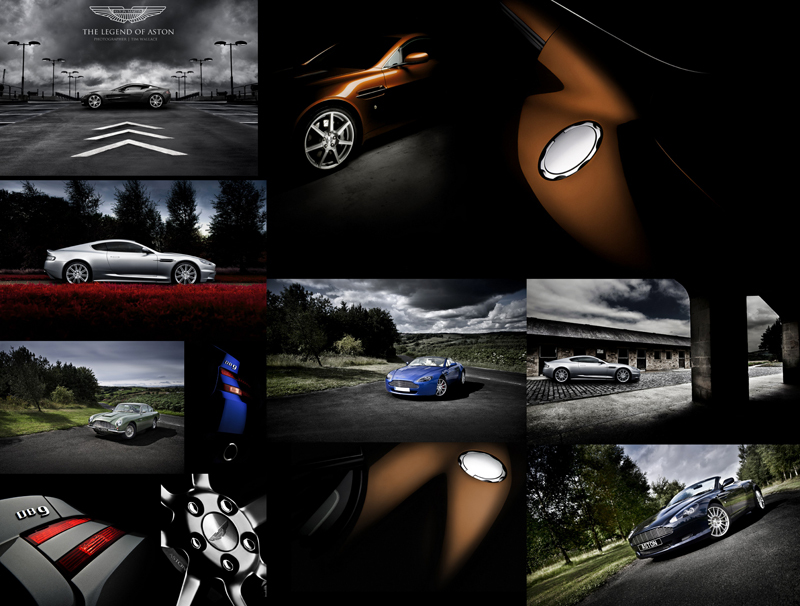 Over the last 5 years I have shot a huge amount of Aston's and at last count that is near the 200 mark however as with any commercial work the photography and its style is dictated by the final requirement for its output so not ever piece of work has been shot in a dramatic style, for instance people very rarely think that all the parts and engineering side of the work has also to be covered, not to mention the 'clinical' work as I call it for marketing and brochures, so it is quite a massive task to ensure that I produce enough high quality work to fill a 300 page book. Also we are seeking to shoot all through the range and some models such as the infamous DBR2 are rare to say the least with only two in existence and with a price tag of £8m we have our work cut out for us but we are very lucky that as this is a joint venture with our client we have amazing access to some of the Worlds most beautiful and best kept Aston Martin secrets. An amazing project and one that will I feel prove to be both demanding and ultimately very rewarding all at the same time."